Want to hit Lollapalooza this year but don't feel like going all four days? You're in luck. Single-day tickets went on sale Wednesday, the same day the iconic festival released its full day-by-day schedule. 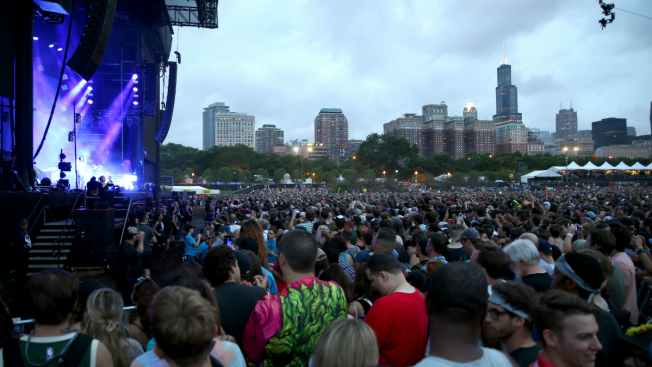 Lollapalooza will take place Aug. 1-4 in the city’s Grant Park, with plenty of major acts set to perform. The Strokes and The Chainsmokes will headline Thursday, while Childish Gambino and Tame Impala get top billing on Friday. Twenty One Pilots and J Balvin take the stage Saturday, with Ariana Grande and Flume closing out the fest on Sunday. You can see the full schedule below. One-day tickets, which range from $130 to $2,000, were made available on Wednesday. Weekend passes went on sale in March and were still available as well, with prices ranging from $340 to $4,200. The festival also offered up a layaway plan, offering to split ticket purchases into multiple installments.